Trust is a cornerstone of our corporate mission, and the success of our business depends on it. P&G is committed to maintaining your trust by protecting personal information we collect about you, our consumers. Click here for the full details of our Privacy Statement. © Procter & Gamble. All Rights Reserved. Tell us how we're doing. Sign up to find out more about design opportunities. We have sold out of our first limited batch. Thousands of people had a chance to personalize their unique razors. We're looking forward to returning soon. Enter your email address below, and we will keep you updated on what's coming next. 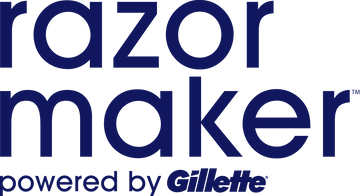 In the meantime, feel free to explore the designs, inspiration, and people that make Razor Maker possible.